Bipartisan solutions start with engagement in productive conversations, aiming to understand each other’s priorities and a willingness to find common ground. With this in mind, Partnership for a Secure America is excited to kick off its third round of the PSA-Harvard Negotiation Program, integrating new methods, case studies, and simulations into the curriculum designed specifically for Capitol Hill audiences. This joint program with Harvard trains congressional staff in legislative negotiation skills and strategies during two 1.5 day courses. 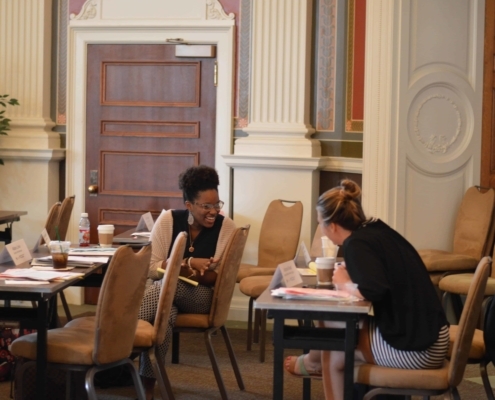 Unlike previous training programs, this iteration is handcrafted specifically for Congressional staff to directly connect negotiation lessons to their unique workplace. 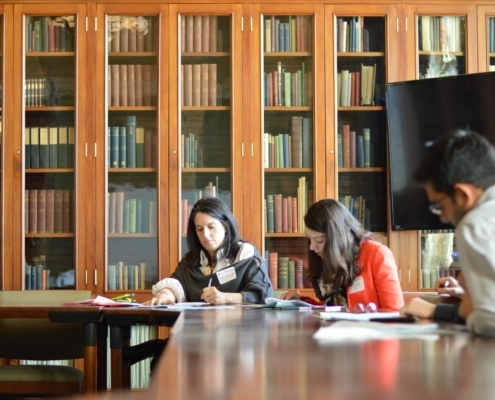 Taking place this summer, the first course will use new materials designed by the Harvard Kennedy School to teach the participants legislative negotiation techniques and how such lessons can be applied to their work in the legislative arena every day. Upon the completion of the fundamentals course, the staffers will participate in an advanced lesson this winter. The participants in the program include individuals from both sides of the aisle in both the House and the Senate. 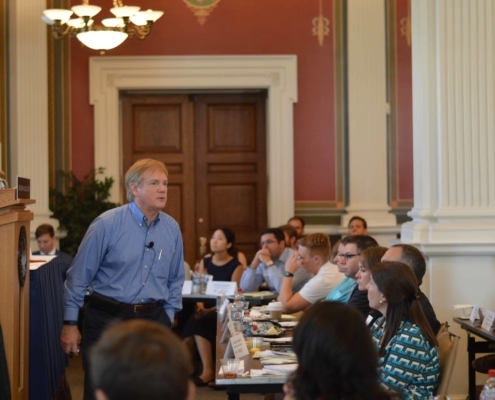 On August 7th and 8th, the PSA-Harvard Negotiation Program met for the first course in fundamentals in the Library of Congress. 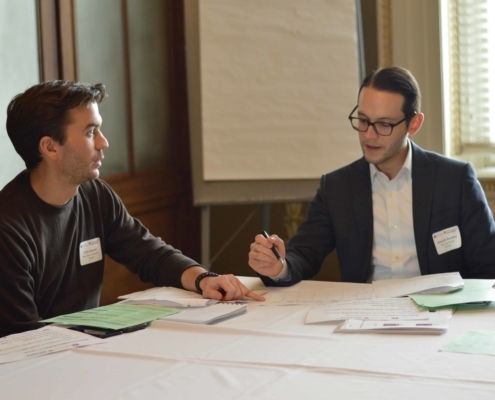 Training was led by Brian Mandell, Director of the Harvard Kennedy School Negotiation Project, and Bruce Patton, Distinguished Fellow of the Harvard Negotiation Project. 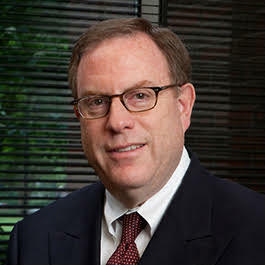 The first session covered the application of negotiation techniques to the high-stakes legislative environment. 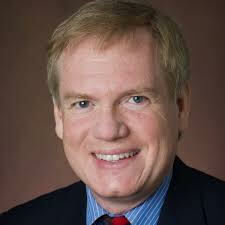 Participants explored how to strategically prepare for negotiations and leverage alternative methods of communication. Instructors also evaluated examples of significant historical negotiations at the state, federal, and international level. Throughout the program, participants applied course content to legislative simulations. Staffers divided into bipartisan groups to practice negotiation techniques in a series of guided simulations, each varying in complexity of issues addressed and in the number of parties represented. 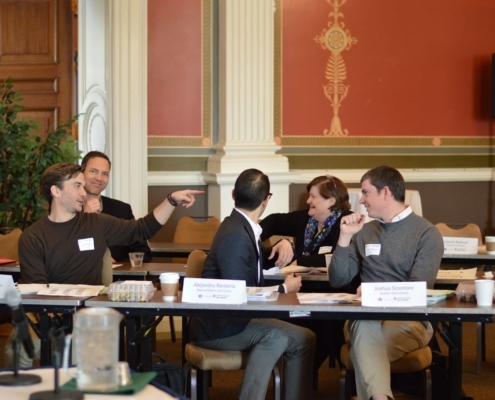 The PSA-Harvard Negotiation Program reconvened for the second session of negotiation training at the Library of Congress January 25th and 26th. 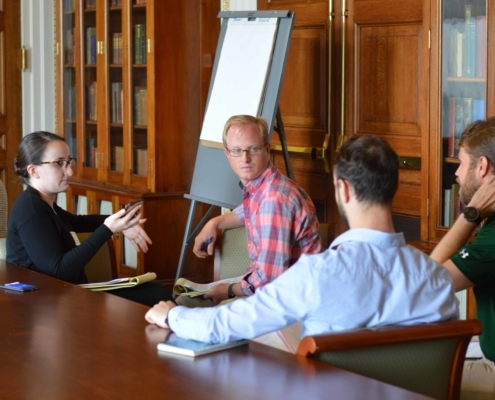 Returning congressional staffers received instruction in advanced negotiation techniques, building off the August course on fundamental negotiating practices. Participants were then challenged to navigate complex, multiparty legislative simulations. Participants were divided into bipartisan and bicameral negotiating groups. 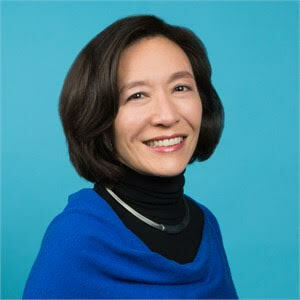 Professors Brian Mandell, Director of the Harvard Kennedy School Negotiation Project, and Kessely Hong, Lecturer in Public Policy and Faculty of MPA Programs, led the advanced technical training and guided staffers through post-simulation debrief to analyze the implementation of course material. Professors and participants collaborated on strategic best practices in congressional negotiations and realistic application in Congress. 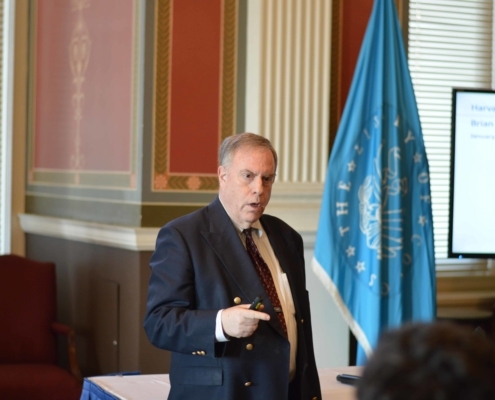 As a joint program with the Harvard Kennedy School, the Negotiation Program is made possible in part to the John W. Kluge Center at the Library of Congress and The William and Flora Hewlett Foundation’s Madison Initiative, a nonpartisan initiative supports organizations that foster bipartisan problem-solving, strive to strengthen Congress as an institution, improve campaign finance, and set the stage for negotiation and compromise in Congress.